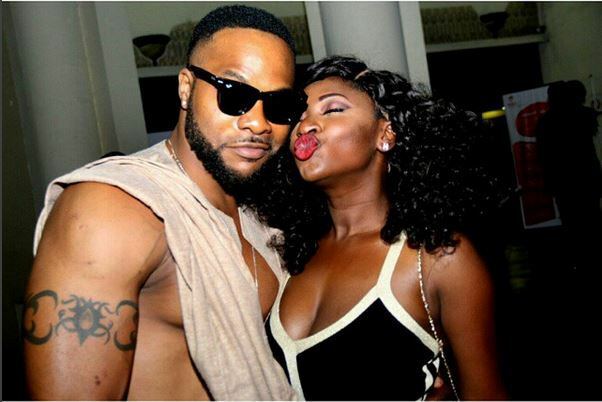 The words on the streets is that popular Nigerian actress Yvonne Jegede is dating Nollywood hunk Bolanle Ninalowo. 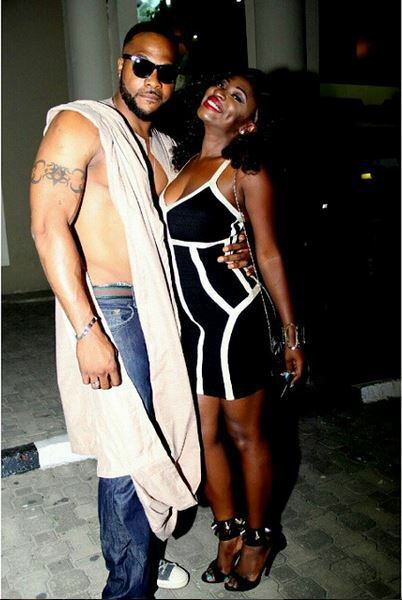 Though the two have denied dating on several occasions but it seems they have so much in common. 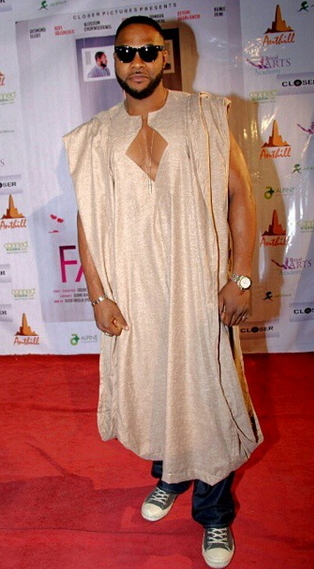 The two pulled Kimye’s stunt at the premiere of Falling in Lagos over the weekend. They’ll make a great couple!